You are in a difficult situation where you need to find finances quickly. 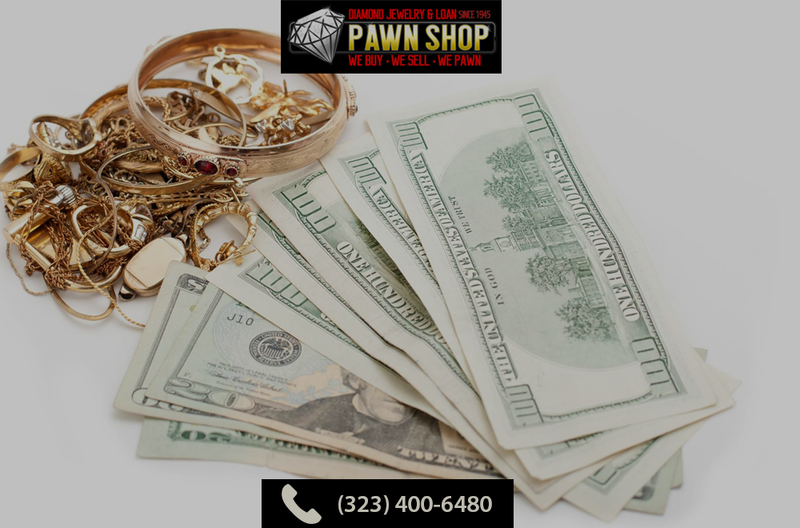 Whether it is an emergency situation in the home, a problem with your car or an unexpected bill, you have to get that money and you have to do it by going to a pawnshop. When a loan or bank overdraft is not feasible, and you can’t borrow money from family and friends, a pawnbroker such as our Diamond Jewelry and Loan In Los Angeles maybe your only hope. If this is the first time that you have ever used a pawnbroker, then you may not know what to expect once you enter the shop. We are able to offer you the opportunity to take out a loan with us by using your items as collateral. This means that you get money to cover your emergency, and the item stays with us until you have the money to pay us back. We can give you a reasonable cost on your loan, and you can repay us once you have received your monthly wages or have found the money from another source, and your item is safe with us in the meantime. If you don’t think that you will ever be able to repay the loan, and you have items in your house that you no longer want or need, then you can get cash fast by selling us your old items. This might include things such as gold or silver jewellery, diamond pieces, electronics and collectables, antiques and even art. Whatever you own, so long as it has value, we will provide you with a suitable appraisal and give you a cash offer for whatever you are selling. This will give you the money that you need quickly. 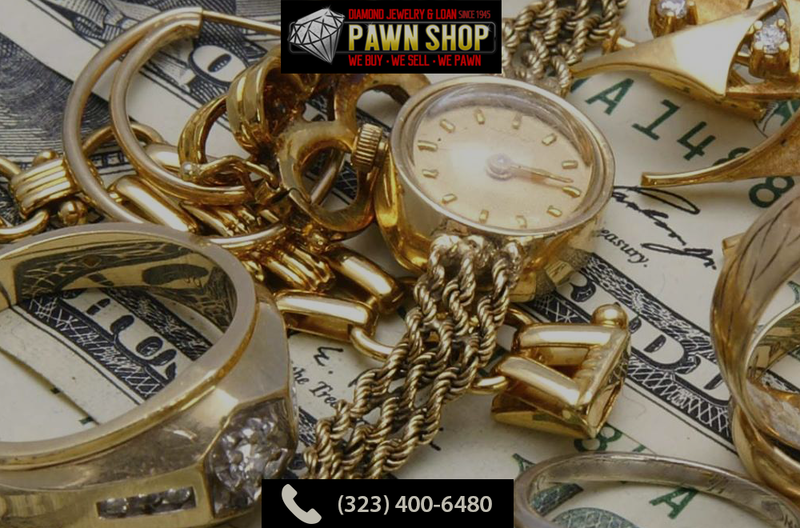 When you come to our Diamond jewelry and loan in Los Angeles pawnshop, you may not even be intending to sell any of your items. In fact, we have a variety of different pieces for sale that we have bought from other customers, and if you need a cheap piece of jewellery, or want to save money by buying second-hand, we could offer you the perfect place to look. 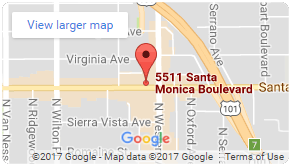 You can browse through our website pages here to find out how we buy and sell items, or you could contact our team online by calling us on 323-400-6480 today.